Three current NSLI-Y Taiwan students gave presentations in Chinese to two Chinese language classrooms in the U.S. The NSLI-Y students shared about the relationships they have built with their host family, school peers, and local community members. After the presentations, the students in the U.S. were given the opportunity to ask the NSLI-Y students questions in Chinese about their time in Taiwan so far. Please support these impressive young scholars by watching their presentations and by sharing this story or leaving a comment below. My name is Mackenzie and I’m from Denver, Colorado. I’m spending my gap year on the NSLI-Y Chinese program in Kaohsiung, Taiwan. I first started learning Chinese to better know my culture and my roots, and as I got older I realized I wanted to apply my Chinese to a future career in international education or the foreign service. 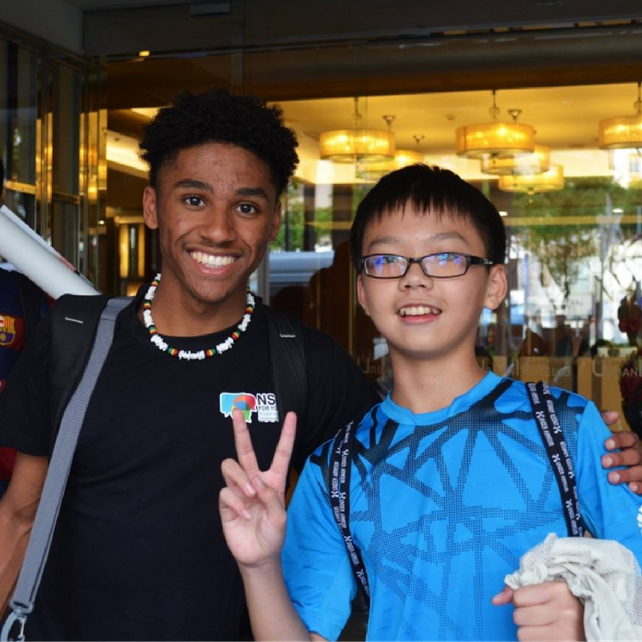 My time here has been nothing but wonderful; when I’m not in class, you can usually find me traveling with my host family, exploring the city, or trying all of the delicious foods Taiwan has to offer! My name is Joey, and I’m from Montgomery, Alabama. I went on the NSLI-Y summer 2014 program to China, and I’m currently on the NSLI-Y year 2016 program in Taiwan. I’m interested in learning Chinese because it stimulates my mind the same as math and science do. I’m also interested in Chinese culture and enjoy constantly comparing it to my own on. I will attend Drexel University next year majoring in electrical engineering and minoring in Chinese. After graduating college I plan to work for an American engineering company with assets in China or Taiwan so that I can utilize my Chinese speaking ability on a consistent basis. 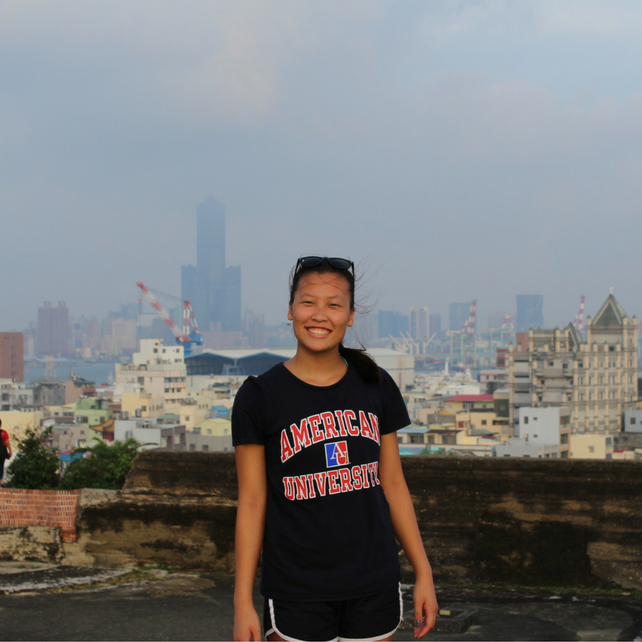 Hey everyone my name is Heather and I am on NSLI-Y iEARN program in Kaohsiung Taiwan. I am also an alum from NSLI-Y 2014 summer in Jiaxing China. 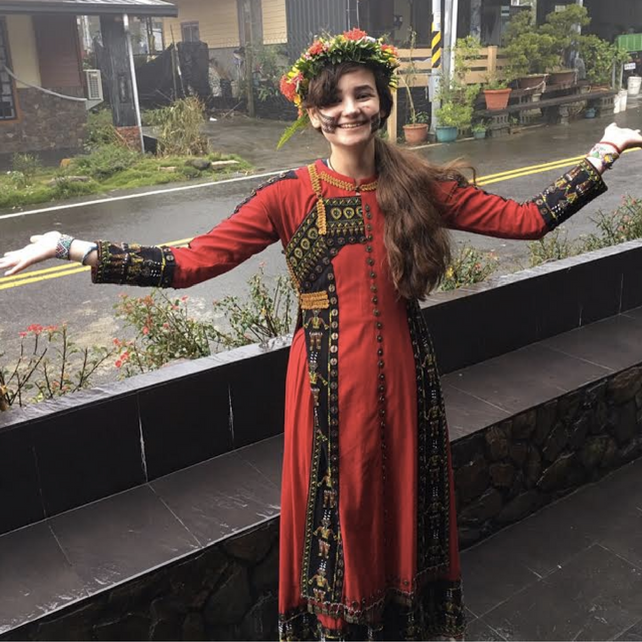 Getting to experience two amazing countries through language learning has led to many unique experiences. I was lucky to find out about NSLI-Y through my first Chinese teacher, and am so thankful for how much it has helped me learn Chinese. It’s amazing how two countries that seem so similar are also quite different. There are foods, phrases, and culture that can only be found in Taiwan but not in China, or vice versa. My biggest challenge so far is learning to write traditional characters, but I’m improving all the time! Check out the Virtual Event recording playlist here.